This week I happily began a new little project for Sam from Sticks, strings and crafty things who started a wonderful project called “Bertie’s blankets” working with Trinity hospice in the UK and also in Colorado. Trinity hospice is in need of blankets to bring comfort and warmth to the folks that they are caring for. It’s very personal for Sam, her father spent his last days there, which makes her project extremely special. When she asked for donations of knitted or sewn quilt blocks, I couldn’t wait to get started. You can help out too if you’d like, just follow this link and get in contact, there are 3 different quilts being made right now. I don’t knit very well, so I’m participating in making a few 9 x 9 inch wonky log cabin blocks. Which I’m very excited about actually. 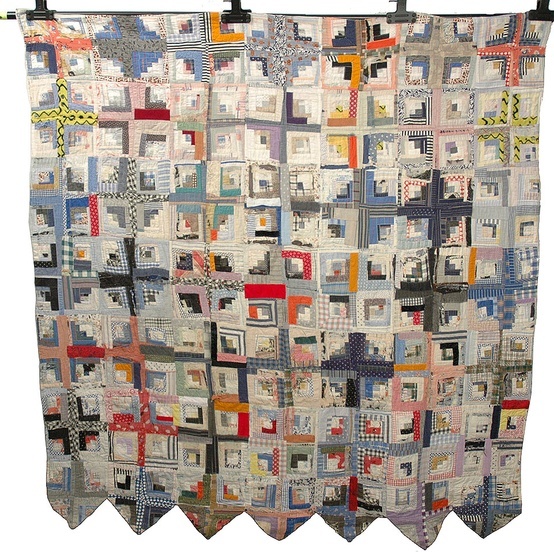 I made a log cabin for my first ever full size quilt, back at Campbell High School when I was 15! How time flies – ha. I’ll post pics as soon as I’ve made my blocks, before I send them off to Sam who will sew everyones blocks into quilts. Wonky log cabins are SO fun to make, especially after all the precision of my farmers wife blocks. Aww Luns – you’re awesome.